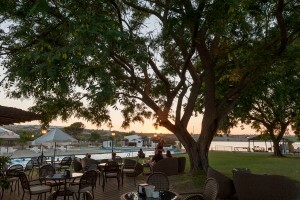 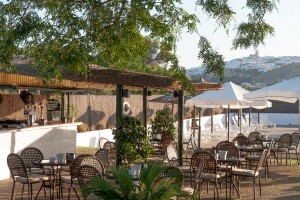 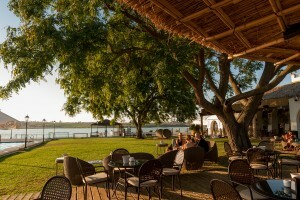 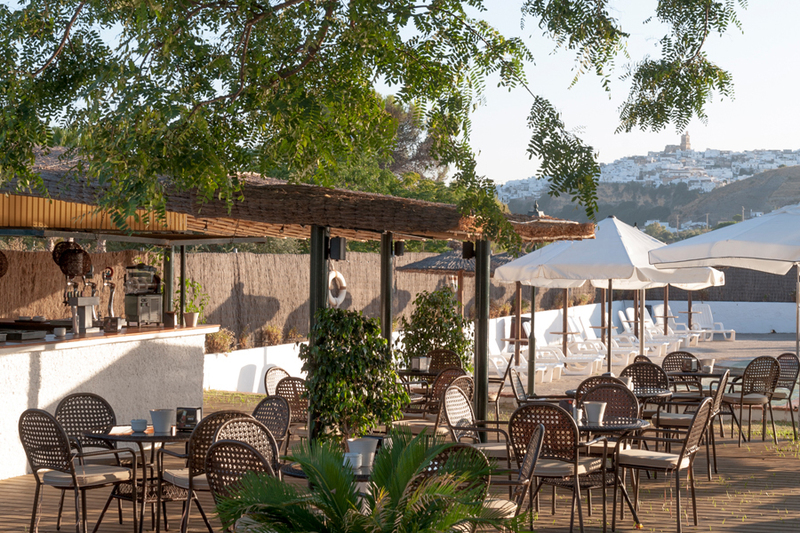 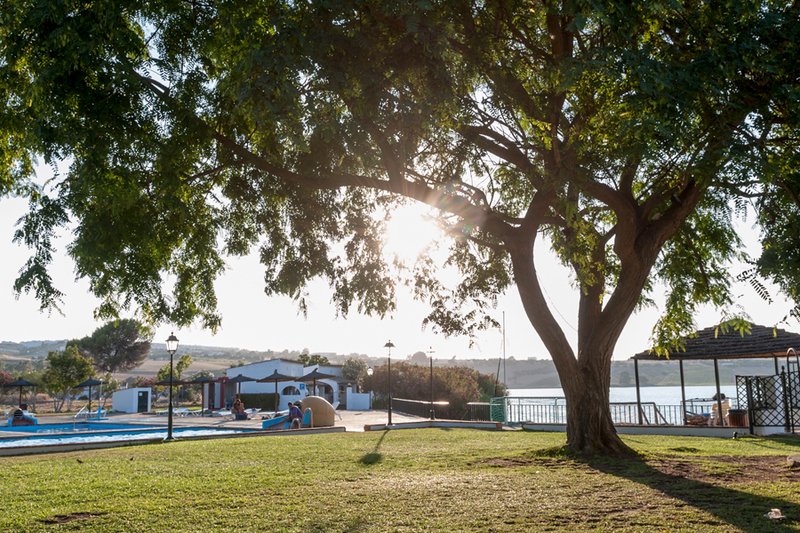 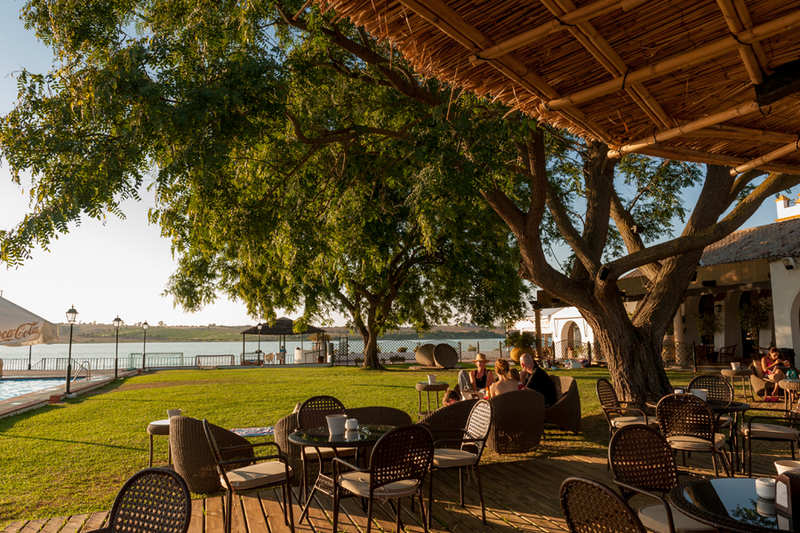 Our chill out terrace is the perfect area to relax at dusk, gazing into the sunset from the shore of Arcos de la Frontera Lake while enjoying a drink, some food or just having a good time. You will also be able to enjoy a unique view of the village of Arcos de la Frontera. Let yourselves be caught by the sunset while enjoying one of our delicious cocktails with live music every night on the weekends.